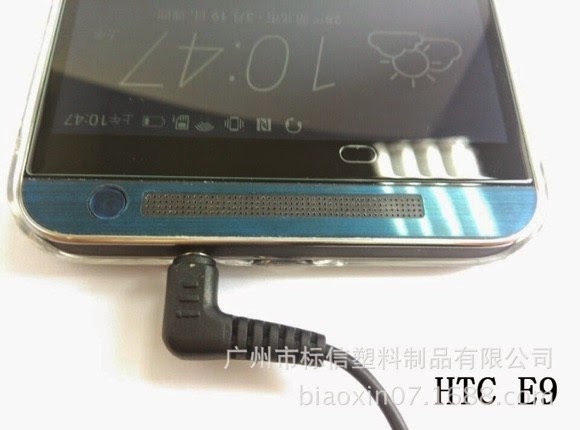 HTC is expected to debut the One M9+ on April 8, but a bunch of other phone models coming from the same company have also been spotted online. It looks like HTC is planning to unveil two new One E handsets and we could see them arrive as soon as the “More than One” event (not just one like we previously thought). 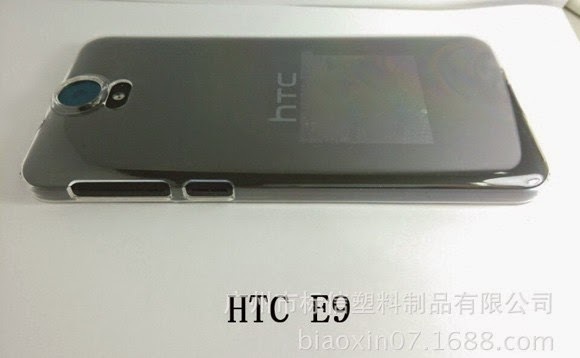 According to popular leakster @upleaks, the HTC One E9 (A53) will launch with a 1080p display of the 5-inch variety (as the One M9) or with a 5.5-inch one (like the One M9+). We’re also told HTC will be employing a 13MP rear snapper with this model. The second model goes by the name One E9+ (A55) and offers a 5.5-inch QHD display and an octa-core MT6795 chip under the hood fitted with 3GB of RAM. 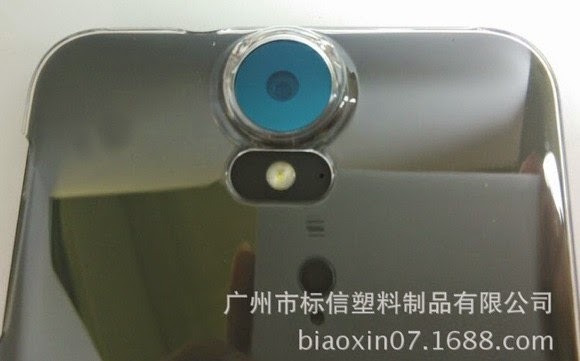 HTC will probably offer the same 20MP camera we’ve seen on the One M9. 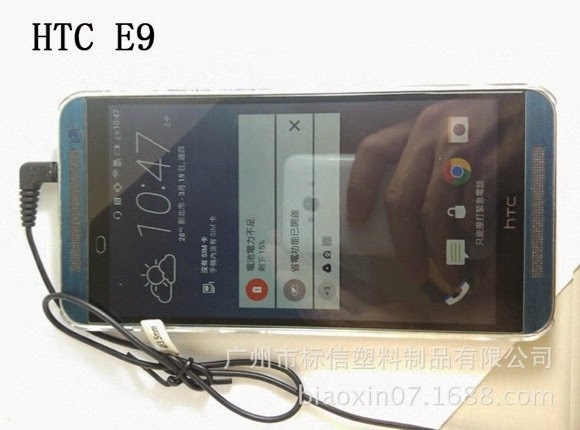 All in all, the One E9+ is quite similar to the One M9+, but the biggest difference is that the former is made of plastic. Previous rumors had us believe that the E9 phones would make a debut on the market in March, but since the month is almost over, we have to assume the reveal of the two devices is scheduled for the April event. HTC One E9(A53)：FHD Display, 13MP Main Camera. HTC One E9+(A55)：WQHD Display, 20MP Main Camera.